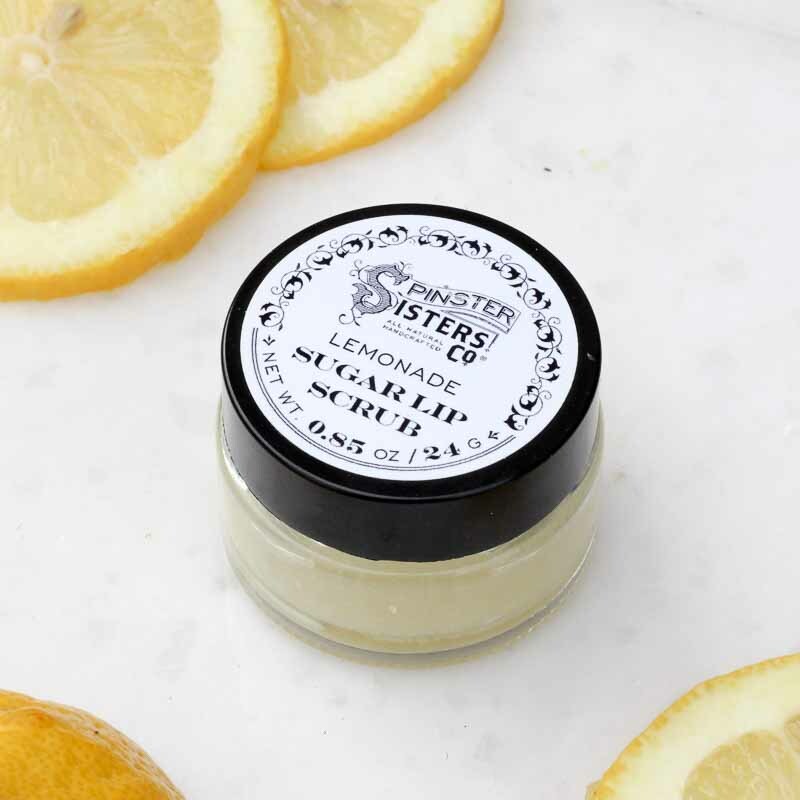 Jar made in the U.S.A.
Sugar, Simmondsia Chinensis (Jojoba) Seed Oil, Olea Europaea (Olive) Oil, Butyrospermum Parkii (Shea Butter) Fruit, Theobroma Cacao (Cocoa) Seed Butter, Cocos Nucifera (Coconut) Oil, Tocopherol (Vitamin E) Oil, and flavor. 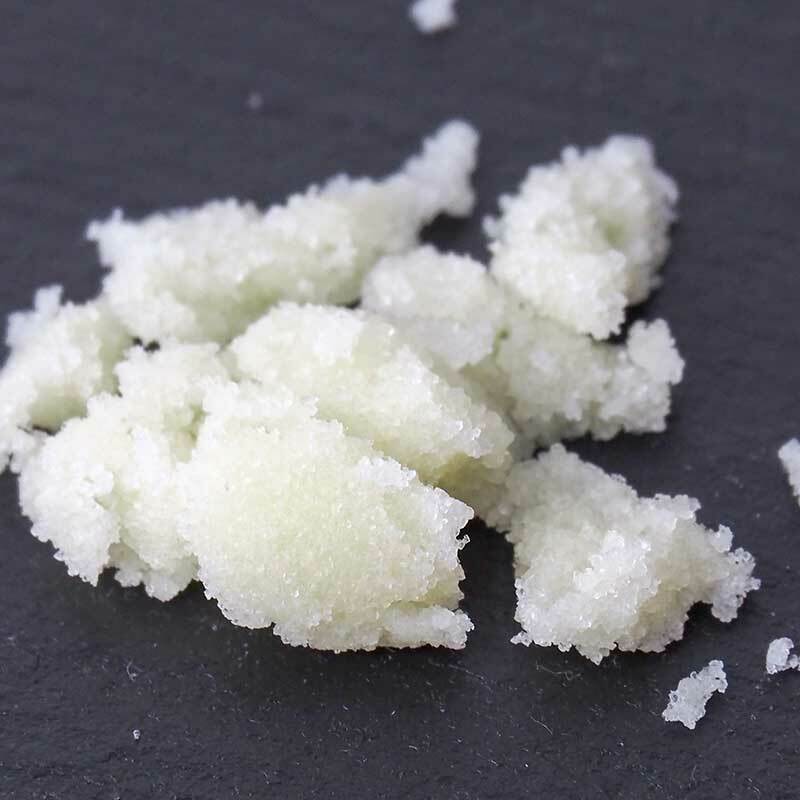 Scoop out a pea size amount of Sugar Lip Scrub and gently rub on lips for 30 seconds. 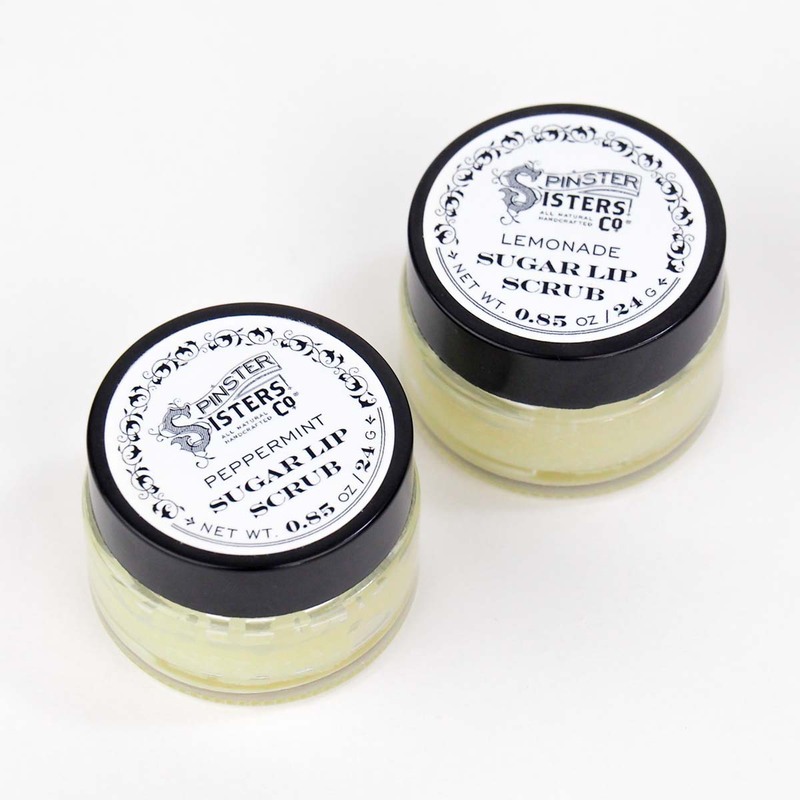 Remove sugar particles and apply a moisturizing lip balm. Take advantage of your soft lips and kiss that person you love to kiss!